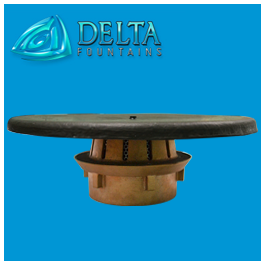 Basket strainers have a fine mesh strainer capable of catching the debris that may otherwise get caught in to your pump, resulting in loss of flow or damage to the fountain pump. 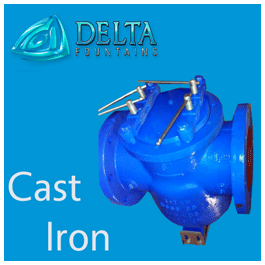 They are available in many designs, shapes and materials. 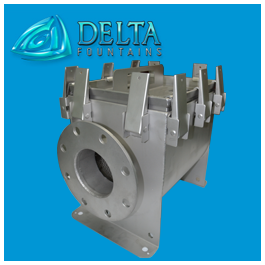 Basket strainers are capable of holding a lot of debris. 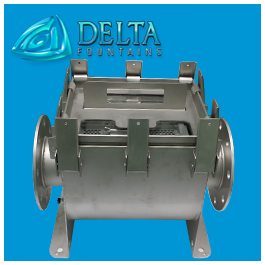 When the basket become filled with debris, a clamp style lid allows for easy opening to remove and clean the basket. 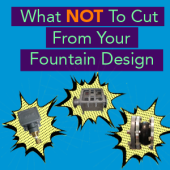 You can then lift the basket out of the body, clean it, and replace it without shutting down your fountain system for an extended period of time. 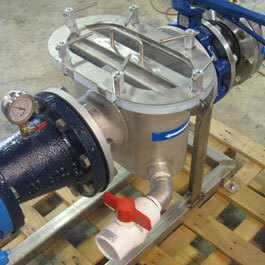 The ProStrainer is a dual basket, high capacity pump strainer, flow straightener, and air evacuator. 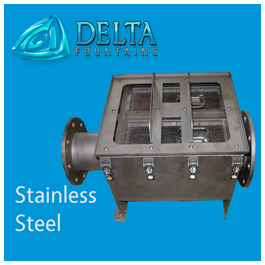 Each strainer has an adjustable draw latch lid clamping system. 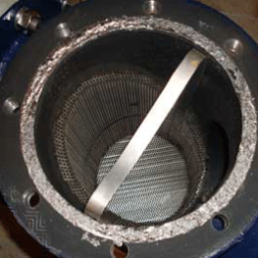 The unique, horizontal double-basket design allows for better Horizontal Laminar Flow, and a more clog-free by-pass design than vertical strainers. 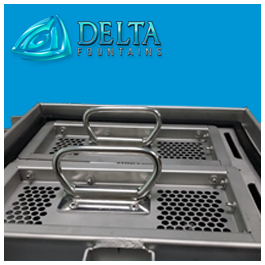 A clear lid allows for easy inspection. 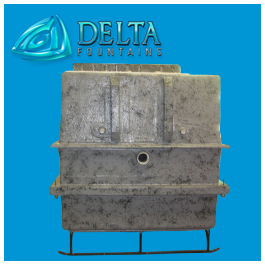 Each basket can be removed separately with an easy handle grip just under the lid. 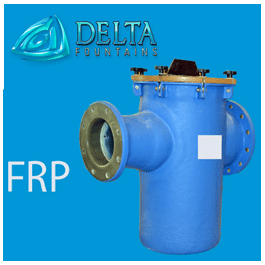 There are five models in this series. 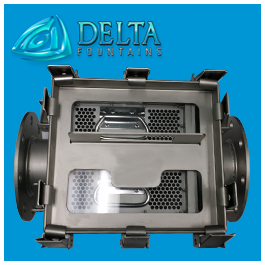 To find out more information about each model, or for sizing information, contact our purchasing department using the “Contact Us” button below. 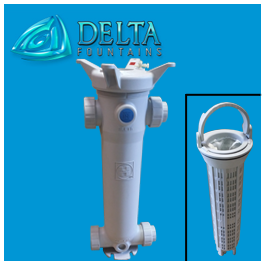 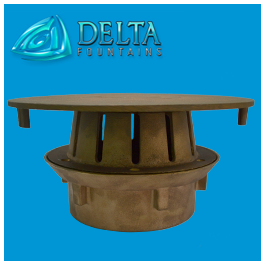 Cast iron basket strainers are one of the most popular choices for this style of fountain filtration devices. 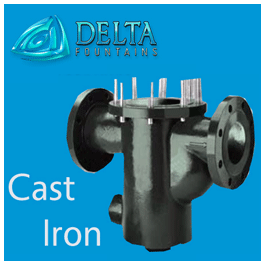 Cast iron strainers, like FRP strainers, are smaller than their stainless steel versions. 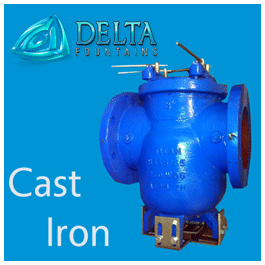 They are usually cast in a cylindrical shape with the basket accessible from the top of the body. 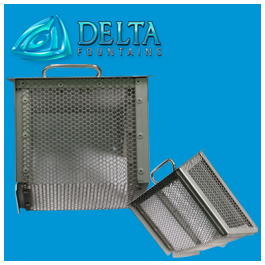 Fiber reinforced plastic basket strainers, or FRP strainers, are a good choice for filtration in fountain systems. 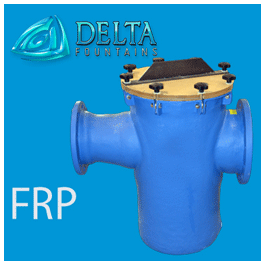 The FRP strainers are typically fashioned like the cast iron style, with the basket accessible from the top of a cylindrical body.